Beaded post type shelves, available in open or closed configurations, provide sturdy and long-lasting storage for industrial environments. Unlike angle posts, which partially obstruct the shelf, the beaded posts allow you to use the full width. Adjustable shelves and shelf clips also make it easy to modify the units as your needs change. 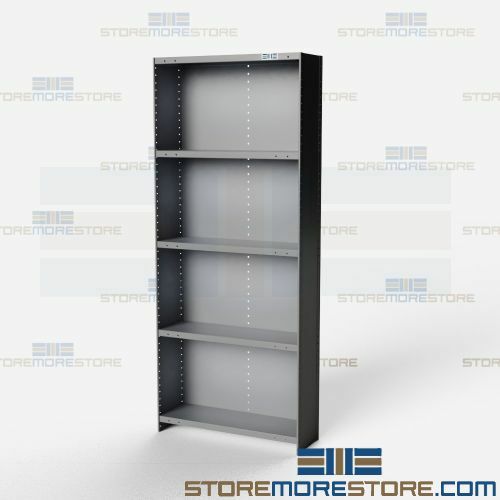 Choose from a variety of shelving sizes and configurations for medium-duty, heavy-duty, and extra heavy-duty applications. 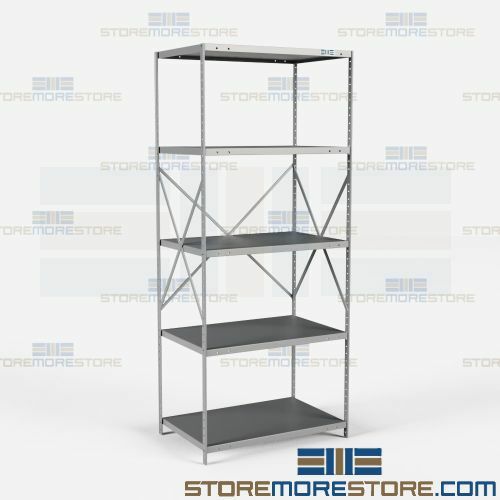 Beaded post type shelving units are available to buy online and ship within 4-5 business days with free dock-to-dock shipping included. If you need any assistance or just want some help picking the right solution for you, please call us at 1-855-786-7667.